A look at the plants to grow in your garden that will attract butterflies to your garden. Ideally a butterfly garden should have several different types of habitats in order to attract many different kinds of butterflies. An ideal setup will provide all of the following for the insects: Food plants for the larvae; Nectar sources for the adults; water (in the form of a mud pool); sunlight and shelter. Plants that provide food for the caterpillars are known as host plants. Butterflies will be attracted to these to lay their eggs. Different butterflies are attractive to different plants and an individual species will generally only lay eggs on one or two different types of plants. This is because caterpillars extract chemicals from plants which will be toxic to predators. A good example of this is the Monarch butterfly that lays its eggs only on the milkweed family of plants. The second type of plants which will attract butterflies to the garden are those that provide food for the adults. 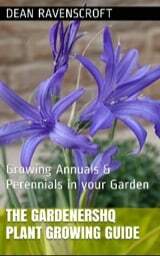 Ideal plants include Aster, Morning Glory, Trumpet Vine and Day Lily. 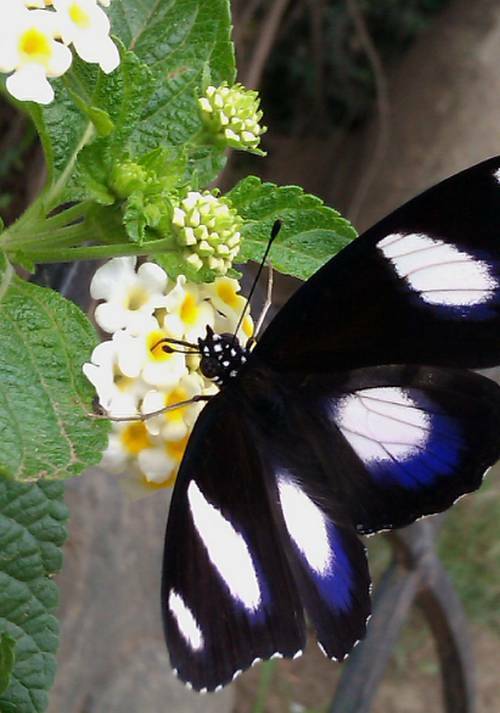 Butterflies are attracted to flowers both by color and scent. They prefer flowers that are pink, white, yellow, orange, red or purple. Plants that have scents that act as magnets to butterflies include Dethra, Viburnum Laurustinus, Heliotrope, Butterfly bush and Spicebush. If a species of butterfly is not local to your area then there is little point trying to attract it to your garden. 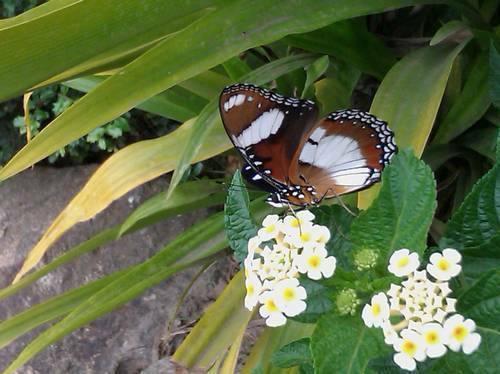 Therefore one of the most important aspects of planning a butterfly garden is to observe what butterflies are present in your area, you should also observe which plants that the butterflies are attractive to. If you are unsure of species identification then it will be a good idea to contact a local natural history society or a biologist at the closest university. The simple fact is that if a butterfly is not present in the area you will not be able to attract that species regardless of which plants you grow. Here is a list of some European Butterflies and the plants that they are attracted to (for US/Australia) see below. For further information on Australian butterflies please visit this website. For the North American section I will list plants and the type of butterfly that they attract. In addition to the butterfly garden plants listed above the following plants are known to attract a wide array of moths and butterflies: Bachelor Button; Bleeding Heart; Catmint; Comfrey; Cosmos; Jupiter’s Beard; Golden rod; Lavender; Pot Marigold Sage; Stock; Sweet William.